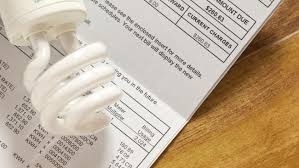 NEV Power invoices are generated every quarter at the end of February, May, August and November. The invoice will be sent to your registered email addresses. The exact due date for payment will be clearly stated on the bill. However generally payments are expected 21 days after the date on which the bill was issued. Customers have the following options available for them to make their payment. Direct transfer from your bank account – the quarterly invoice will contain the NEV bank account details. Simply make the transfer by the due date and include your customer reference number on the invoice. This is NEV’s preferred method of payment as it is the easiest and cheapest to process. Credit card payment – NEV accepts payment using a MasterCard or VISA card. The link to our Visa and MasterCard payment gateway will be included on the statement. Fees apply to credit card payments. Cheque payment – send a cheque in payment of your quarterly invoice to NEV Power 25 Research Road Narara NSW 2250. Customers are expected to make their payment using one of these options by the date due on the invoice. We understand that from time to time people experience difficulties in making their payment. If you are having difficulties making the payment by the due date you are encouraged to contact our retail services team on 02 4328 1588. 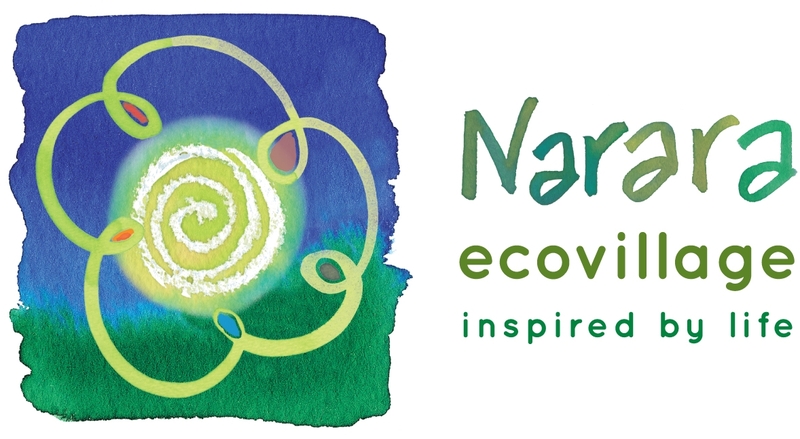 NEV is a community, based on the principles of sustainability, and we are willing and able to act in a flexible and compassionate way to accommodate any short term difficulties that our members may experience. However, NEV Power reserves the right to recover the costs of late payments and charges for dishonoured cheques.